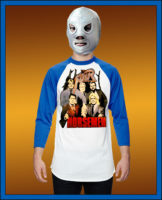 THE FOUR HORSEMEN – Vintage JCP NWA PRO WRESTLING DESIGN – JERSEY T-SHIRT! 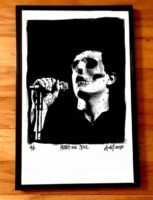 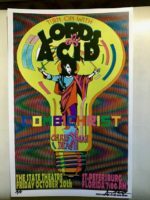 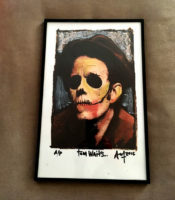 JOY DIVISION – IAN CURTIS – SKULL PRINT ART PRINT By Adam Turkel – Signed limited edition! 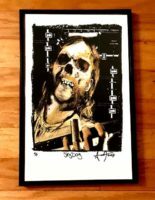 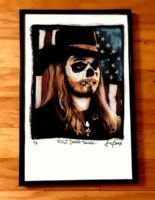 DUANE ALLMAN – SKULL PRINT ART PRINT By Adam Turkel – Signed limited edition! 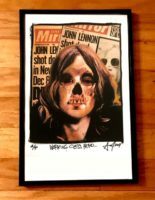 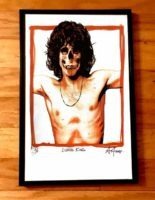 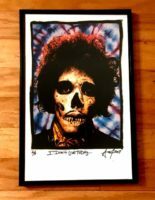 JIMI HENDRIX – SKULL PRINT ART PRINT By Adam Turkel – Signed limited edition! 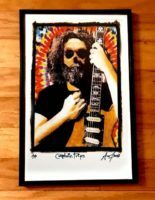 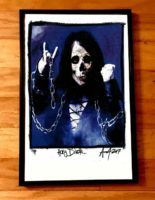 JERRY GARCIA SKULL PRINT ART PRINT By Adam Turkel – Signed #d – Limited edition print on heavy card stock limited to 25 copies.